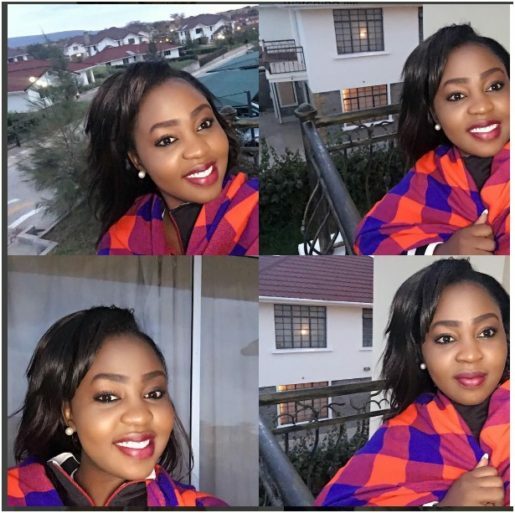 Former Citizen TV reporter, Pheona Kenga has been flaunting her flashy lifestyle on social media after she was fired from SK Macharia’s Royal Media Services. 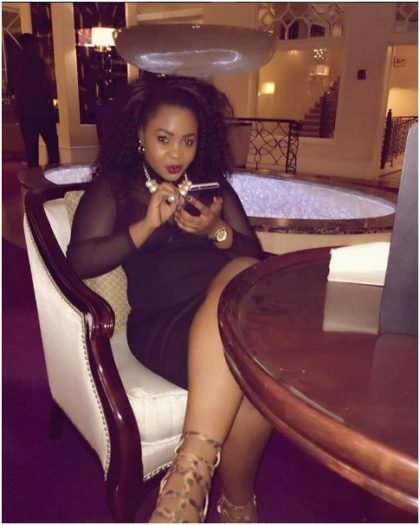 On day one of being fired she went on holiday in Mombasa and posted pictures online for Citizen TV newsroom to see. She immediately got a job with Sonko who has been blessing her in all ways. More Photos Next Page: Here is the Mansion Below.